Description of the project: This project added two new buildings (connected via an enclosed walking bridge) with 300,000 sf of laboratory and office space to the Regeneron complex at the Landmark at Eastview in the Town of Mount Pleasant in Westchester County, New York. This project is officially certified LEED Gold. What services we are providing: HEA provided building commissioning services for all Mechanical, Electrical, Plumbing and Fire Protection systems. Over 500 deficiencies were reported and addressed by the contractors during construction, start-up and functional testing. With HEA leading the commissioning team the building is operating per design. 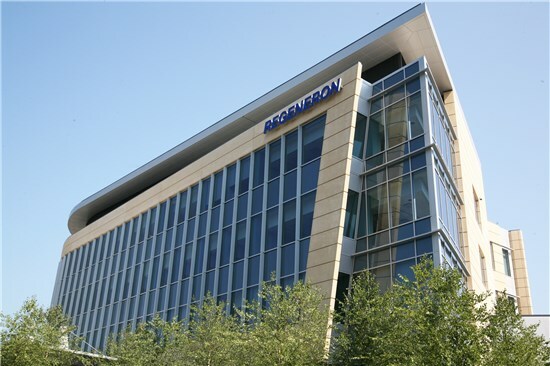 The Regeneron Pharmaceuticals project was a very unique construction experience for many reasons. For starters, the application itself was incredibly interesting. 300,000+ square feet that encompassed research and development lab space with state of the art equipment, a vivarium animal laboratory complete with robotics to minimize human interaction and dynamic office space built to seamlessly merge the lab environment with the work space. The equipment associated with such a facility presented many challenges from a commissioning standpoint as the client was trying to maintain extremely stringent operating requirements utilizing equipment custom built for their application. All this was made more difficult by the fact that the condensed construction schedule was attempting to complete the construction process in less than a years time. This meant around the clock construction, with triple shifts and as many as 500 tradesman on-site at any given time. Leaving the site at 5pm and returning the next day at 7am, meant walking in to a completely different project. The amount of work being completed in a 24 hour period was immense and very hard to keep up with. This presented many challenges from a tracking standpoint, however, HEA worked closely with the construction team on all levels and maintained a close line of communication with Regeneron in order to bridge the gap between client and construction team to ensure the process was smooth. Being a pharmaceutical client, schedule was of the utmost concern. Pharmaceutical development companies rely heavily on their ability to research and bring drugs to market with a patent before their competitors. 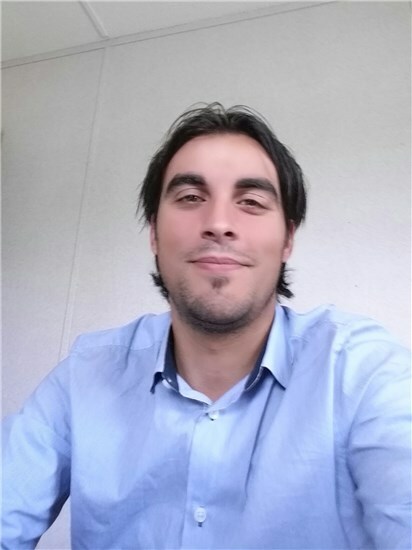 HEA was on-site daily to ensure that progress goals were met. Furthermore, quality of construction in a facility of this nature is paramount, and HEA provided the daily review and critique to ensure that the extremely stringent quality and performance standards were met. Such an intense process resulted in over 500 deficiencies being outlined. We are proud to say that through our tracking methods and steadfast resolve, we closed this project out with all deficiencies addressed and no outstanding items. It was an incredible experience to witness the construction of such a dynamic facility.